The ‘Fast Casual’ trend has taken over the Italian market as it meets the needs of our generation’s busy lifestyle. 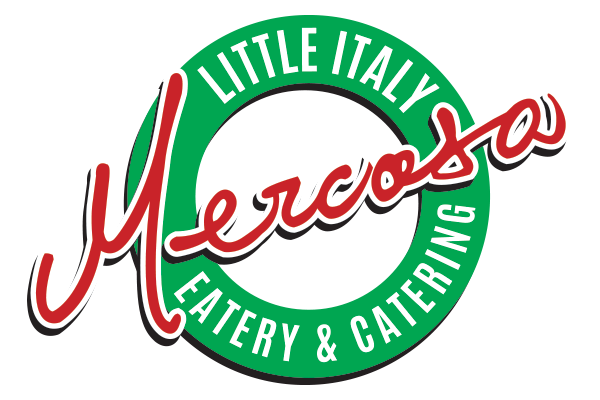 We combine the convenience of “fast food” with homemade-quality Italian cuisine, while offering you an elegant dining atmosphere. Our chefs prepare everything on our menu from scratch using only the finest ingredients available (local and organic whenever possible). From our homemade 72-hour natural fermentation breads and Roman pizzas, to our naturally raised meats that never contain hormones or antibiotics, we invite you to enjoy the quality side of cuisine. Before one of our knowledgeable and courteous staff serves you, you can see all of the menu items in Mercasa’s gorgeous displays. No need to wait for a server or make a reservation. Simply satisfy your craving for authentic Italian food and relax in our dining room or grab it to go. 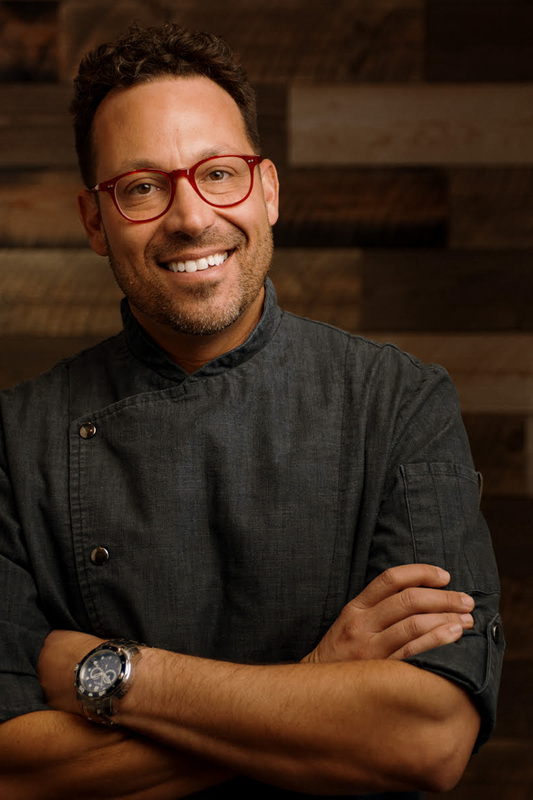 Mercasa founder and executive chef Tom Mercante has an extensive and diverse hospitality portfolio. From a very young age you could find Tom in the kitchen alongside his mother, both at home and in their family restaurant in Downtown Brantford. The Mercante family is from Castelli in the Abruzzo region of Italy. Tom’s mother Antonia and her family are from Anagni in the Lazio region, just outside of Rome. Annual family visits to Italy from when Tom was a child, to current day with his wife and two young boys, fuel Chef Tom’s culinary passion. Fascinated by the culinary world from a young age, Tom has traveled Italy and the world searching for new culinary inspiration. Sharing regional Italian cuisine, including the traditional Roman style pizza with his Brantford community has always been part of his dream. Thank you for your support. It’s our absolute pleasure to serve you.